I don’t know what it is about swimmers, but without fail, every one that I have ever seen has such a weakness with their shoulder blade muscles. Actually, there are a bunch of possible reasons for this weakness and I think a big one is that athletes start early in their lives and as their body grows, it gets into a pattern of certain movements that favors the use of bigger muscles, not necessarily using all the muscles most efficiently. What’s the big deal about using shoulder blade muscles? Well, these are the anchors for our arms. For instance, if you are fishing in a boat and you put an anchor in the water, the boat should stay put, right? This is kind of what the shoulder blades do for our arms – they should be positioned correctly so that the arm and shoulder and these muscles are in a position to work in the best possible way as the swimmer’s arm cycles through the phases of catching the water, pulling through it, and bringing their arm back around. Without the proper mechanics and strength, injuries like shoulder tendonitis tend to occur. What kind of exercises should a swimmer do? I really hate to treat someone from a cookbook as not everyone needs the same type of treatment, but in general watching posture, strengthening the shoulder blade, arm, and rotator cuff muscles, as well as core work are often what Physical Therapy will address to restore normal movement patterns. 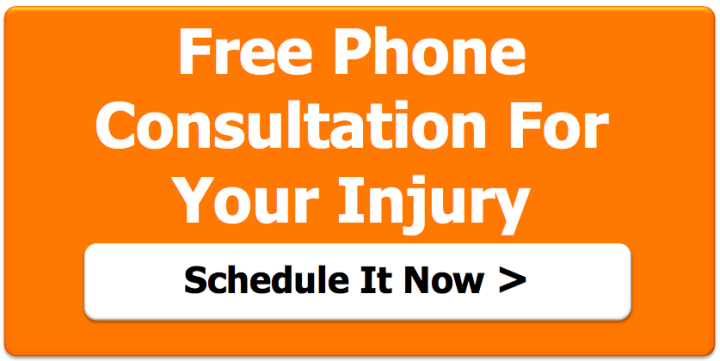 If you are wondering what a PT can do for you, don’t hesitate to give us a call!